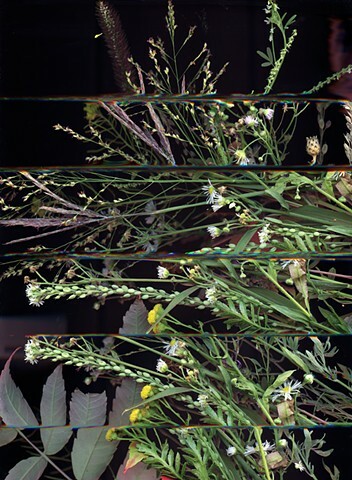 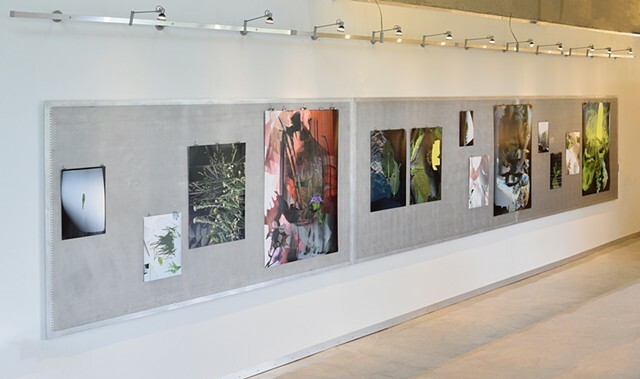 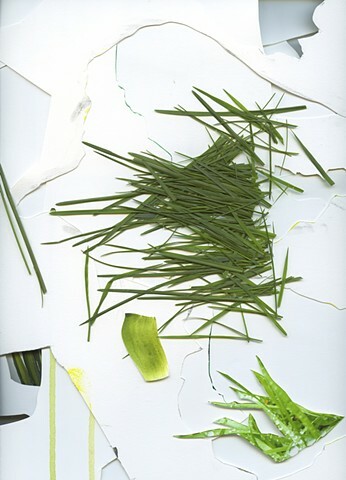 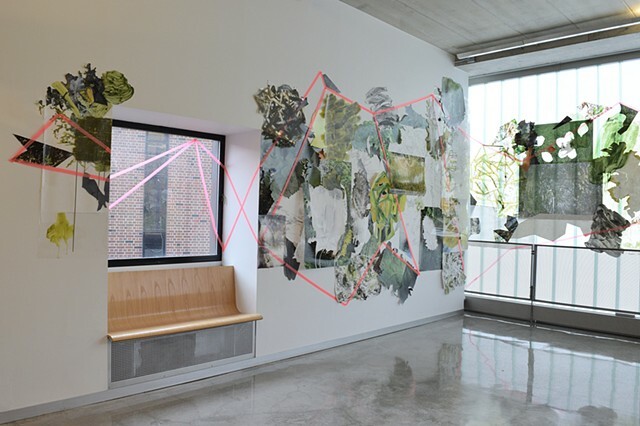 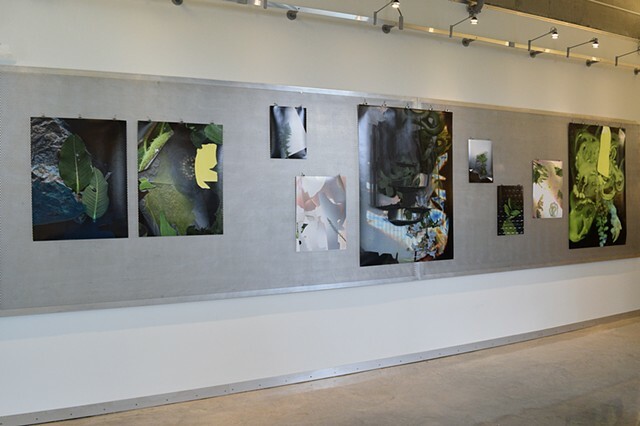 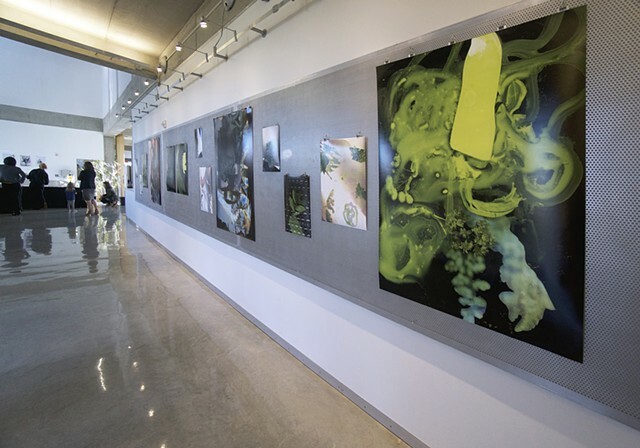 The exhibition Residuals at the University of Minnesota Architecture & Landscape Architecture Library (September - December 2017) includes Edgewilds, 25 x 12 ft. wall-drawing, as well as ten archival inkjet prints from the Prairie Constructs series and three collaborative "floating landscapes" combining cut photographs, drawings, cast plaster and plants. 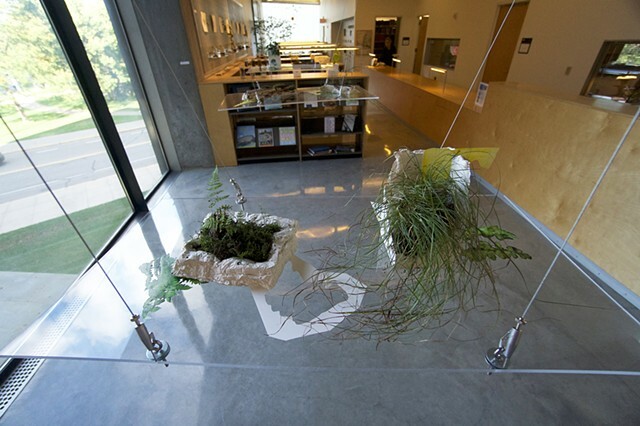 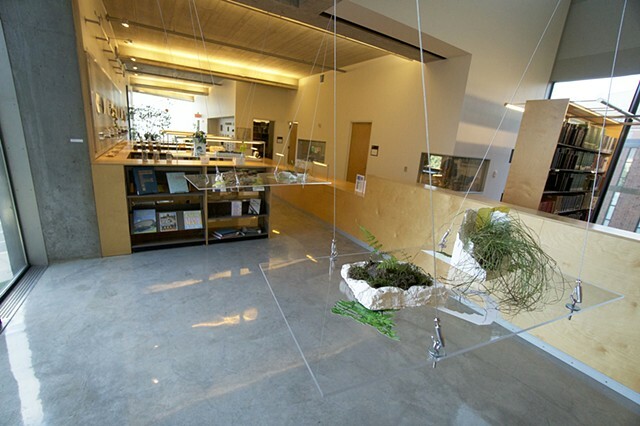 This exhibition is a collaboration with TEN x TEN Studio, a landscape architecture firm based in Minneapolis, MN. 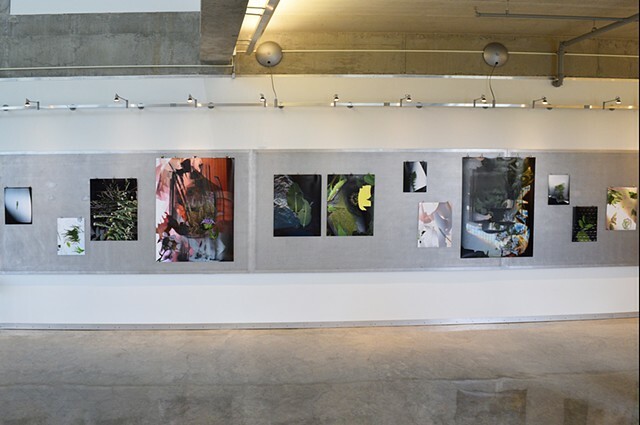 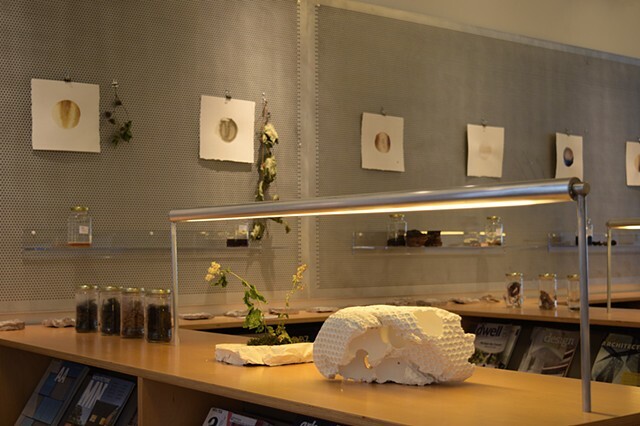 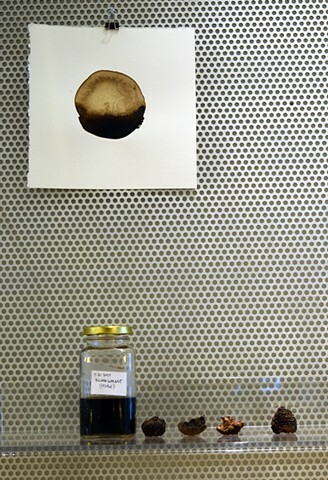 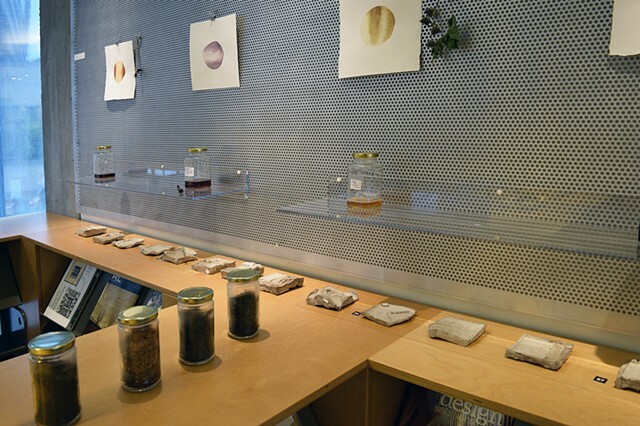 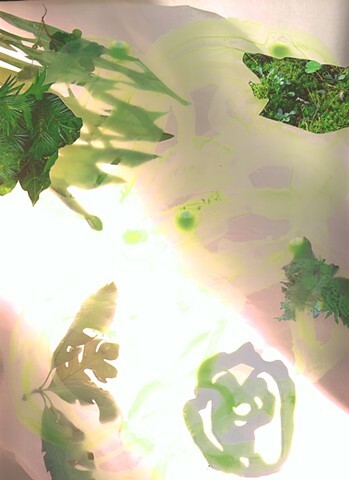 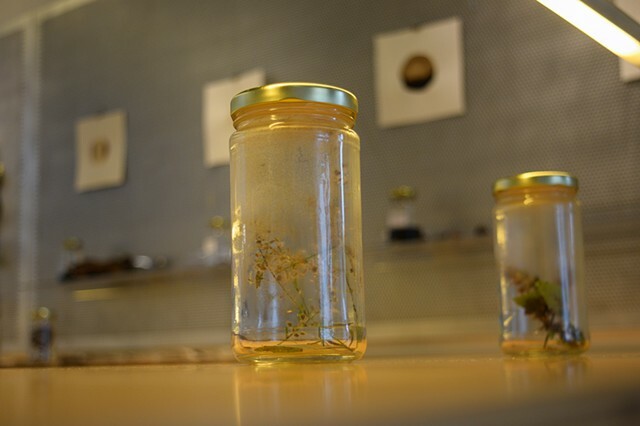 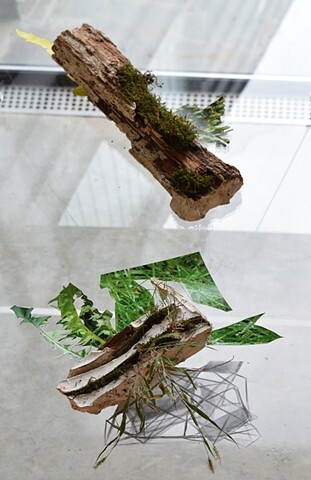 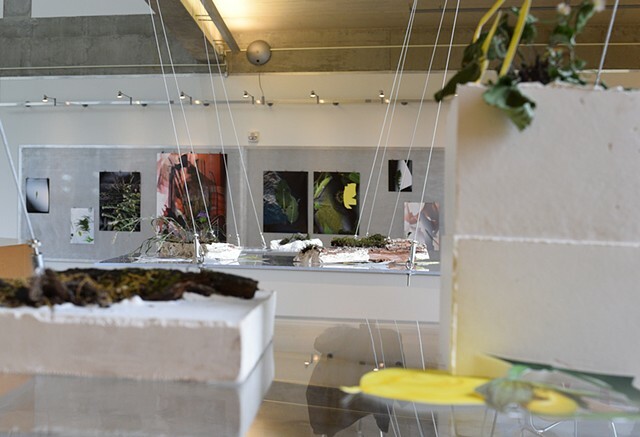 Cast Plaster, Cut Photographs and Drawings on Paper with Plants on Plexi shelves. 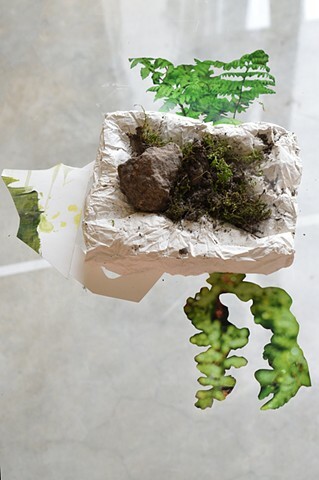 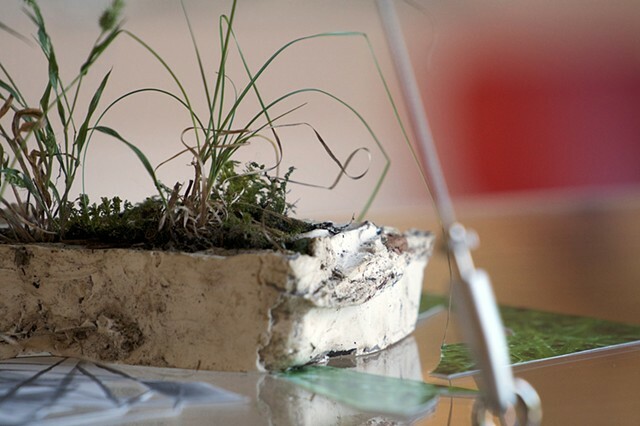 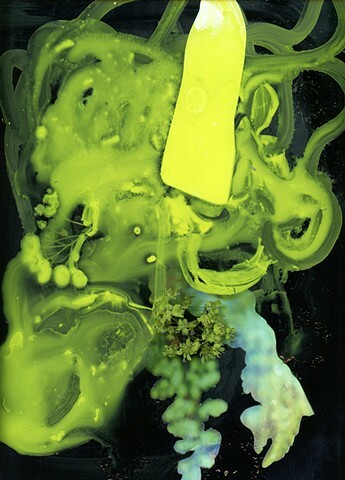 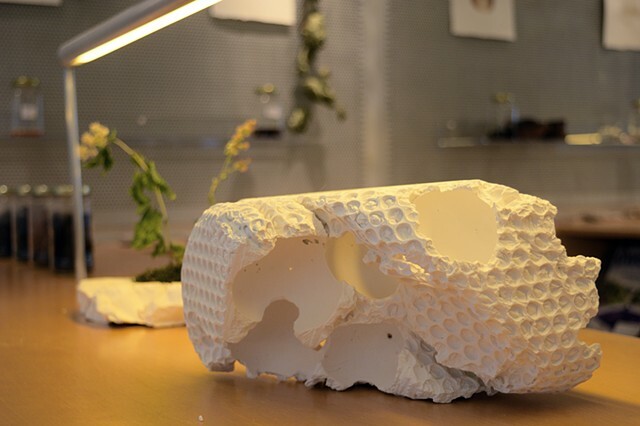 Plaster Casts and Inks made from materials and plants found in the urban prairie.